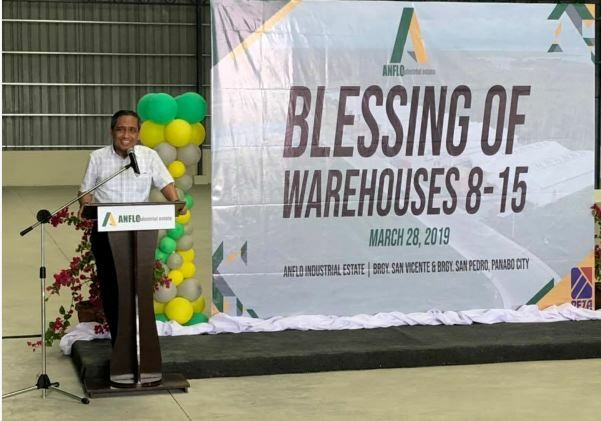 Eight new warehouses of the Anflo Industrial Estate were opened on March 28, during the Blessing Ceremony at the AIE compound, Barangay San Pedro and San Vicente in Panabo City. On the first phase of the project alone, the AIE has sold and leased 85% of its properties. 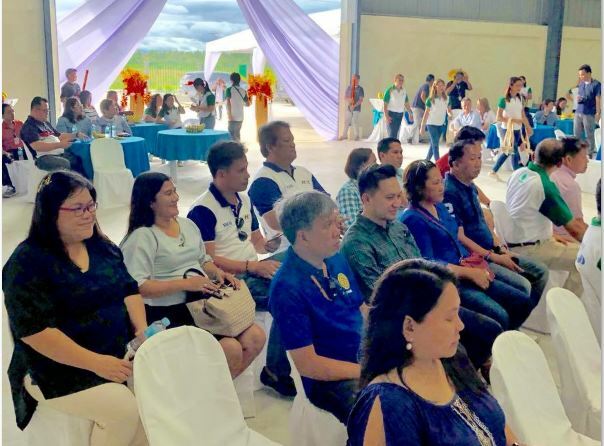 Lagdameo also announced that the AIE investors prioritize Panabo’s workforce through the city’s Public Employment Services Office. 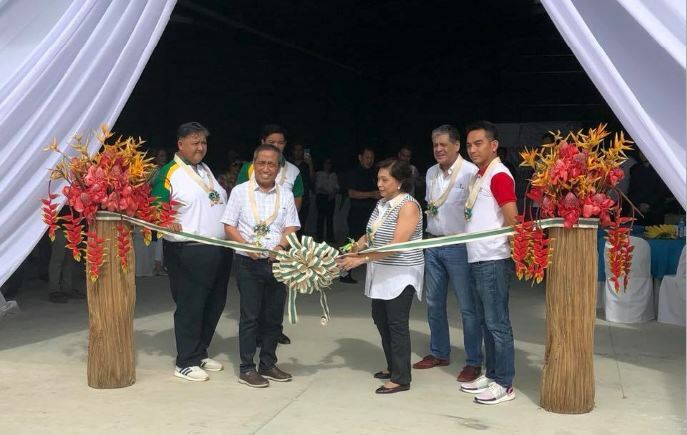 Mayor James Gamao of the City of Panabo acknowledged the diligence and leadership of Lagdameo for the development of the Industrial Estate. The present locators were also given due recognition by Mayor Gamao for choosing Panabo City as their investment hub. 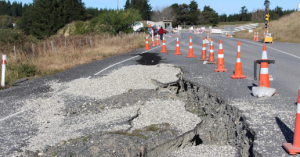 Two more phases are prepared to be built in the coming years. 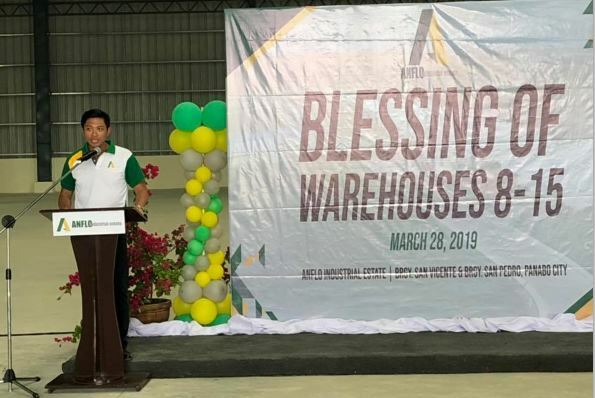 Today, AIE has fifteen existing warehouses managed by different investors. 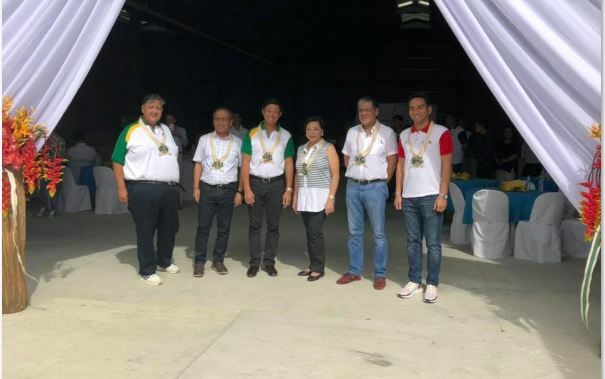 The AIE is an ideal Industrial park in the Davao Region for its close distance to the Davao International Container Terminal and its access to north and southbound highways.